Tenamyd Canada High Perm Curling Mascara is uniquely formulated with a soft-gel, waterproof formula that does not clump or tug on lashes. Its curved brush tip is designed with high technology to match the natural curvature of the eyelashes and give you a natural finish. 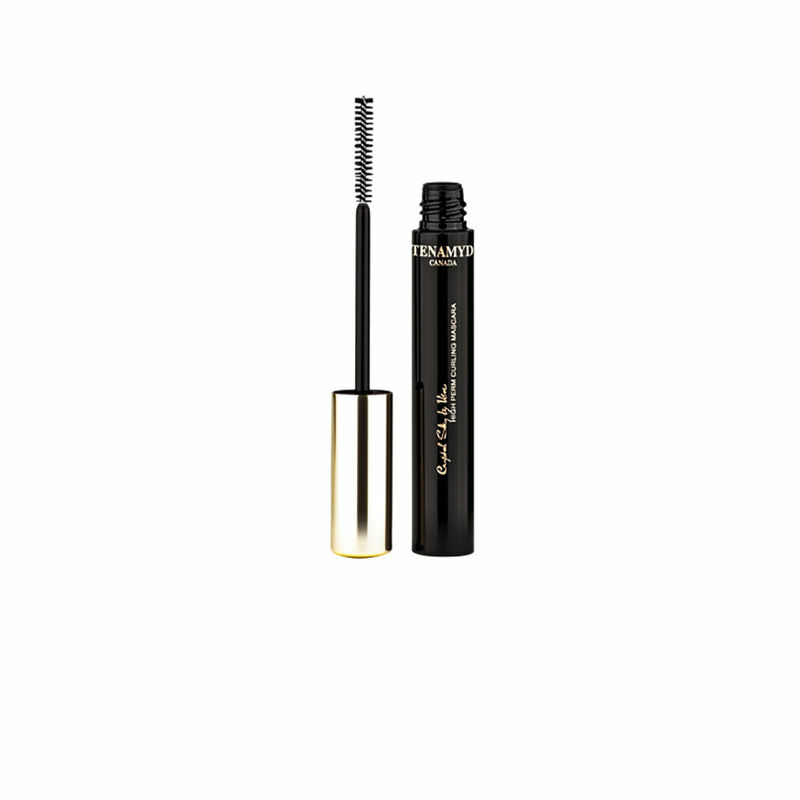 It adds volume, length and curvature to your lashes and stays put for long hours. Curved tips matches natural curvature of lashes. Soft gel-like texture glides smoothly. Adds natural volume and length. Explore the entire range of Mascara available on Nykaa. Shop more Tenamyd Canada products here.You can browse through the complete world of Tenamyd Canada Mascara .